I’m sure many ScrumMasters implementing have heard this or similar: we’re not like other teams; we do things differently; Scrum won’t work in our organization. The result is usually: “let’s modify Scrum so the adjustment is easier on the team/organization/processes.” Sound familiar? Well I’m going to call that bluff. 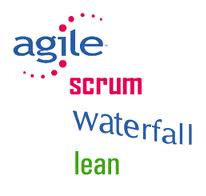 Scrum works very well within its own construct, but when dependencies arise with teams that practice Waterfall, it can be tough to get the work you need on the docket in a timely fashion. Here are a few pieces of simple advice to make integration go more smoothly. So, you just got out of your CSM class, overflowing with your newfound Scrum knowledge and renewed faith in software development practices. You’re ecstatic to share your new view of the world and show how Agile can benefit your organization, and you can’t wait to get started. 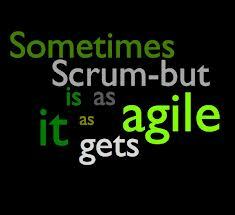 But, in your first Agile project, you meet resistance, opposition, and worst of all, modified Scrum practices. 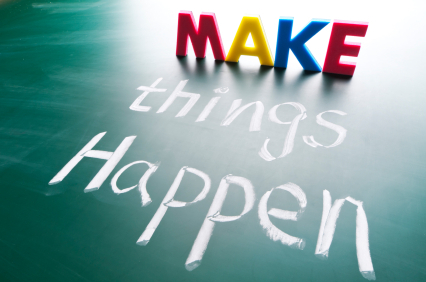 What’s a ScrumMaster to do?